"My therapeutic style evokes the strength and wisdom already inherent within each individual. My role as a therapist is to guide and inspire clients through an empathetic, straight forward approach to learn coping skills and secure a foundation for truly lasting changes." Holly Willard completed her Masters in Social Work from the University of Utah in 2000 and received her LCSW in 2002. Since that time, she has worked in various clinical settings from school counseling, residential care, foster-care, outpatient clinics and private practice. 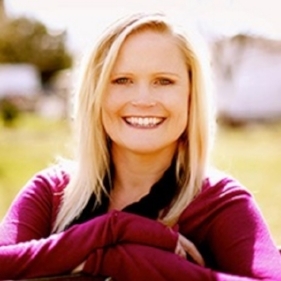 Holly Willard has extensive background working with children, teens and families. She specializes in gender specific therapy and attachment issues. She is an adjunct professor at University of Utah and Westminster. Holly is a contributor to local television news and radio. She is a Registered Play Therapist and presents nationally on play therapy topics. Holly Willard is currently the President of the Utah Play Therapy Board. National Association of Social Worker.